What should we do with a literary work? Is it best to become immersed in a novel or poem, or is our job to objectively dissect it? Should we consult literature as a source of knowledge or wisdom, or keenly interrogate its designs upon us? Do we excavate the text as an historical artifact, or surrender to its aesthetic qualities? Beginning with the New Critics and recent argument for a return to formalism, the book tracks the reactions of reader-response critics and phenomenologists, and concludes with ethical criticism’s claim for the value of literary reading to our moral lives. Rich in literary examples, most reprinted in full, each chapter models practical ways for students to debate the pros and cons of objective and subjective criticism. In the final chapter, five distinguished critics shed light on the pleasures and difficulties of close reading in their engagements with poetry and fiction. 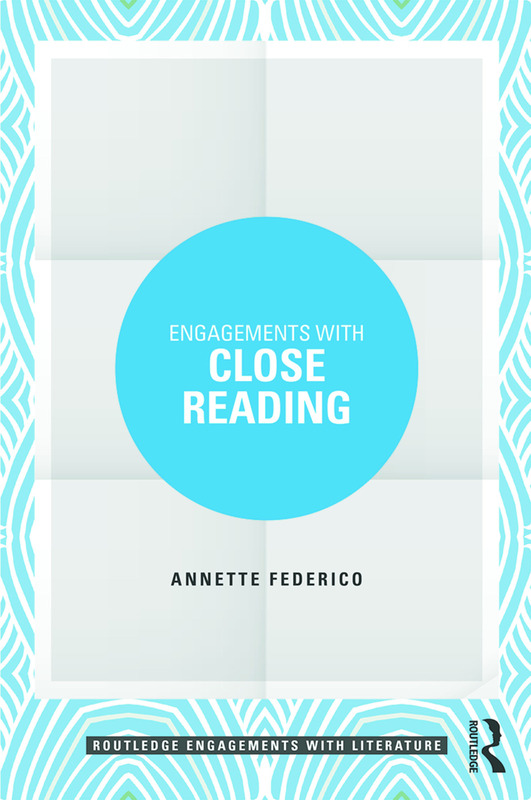 In the wake of cultural studies and historicism, Engagements with Close Reading encourages us to bring our eyes back to the words on the page, inviting students and instructors to puzzle out the motives, high stakes, limitations, and rewards of the literary encounter under the pressure of this beleaguered and persistent methodology.